Hi friends…it’s Andrea from The Cottage Market and I am so happy to be with you once again. Hope that everyone that celebrated Easter or Pass Over had wonderful Holiday. Spring is still in full bloom and I have had butterflies on my mind…and what a selection of butterflies The Graphics Fairy has! 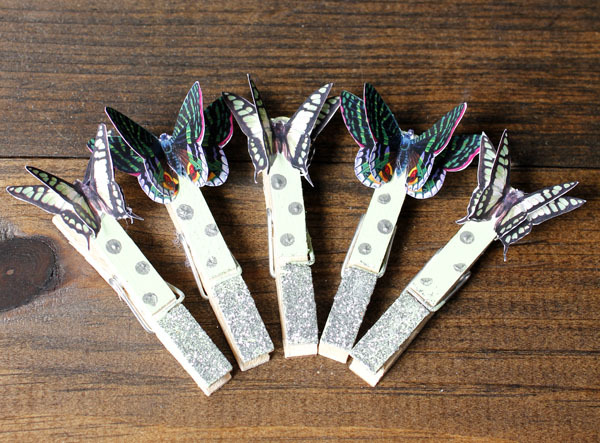 I wanted to do something a little different with them and I decided to create a set of Butterfly Clothespins! They are so pretty and very useful. 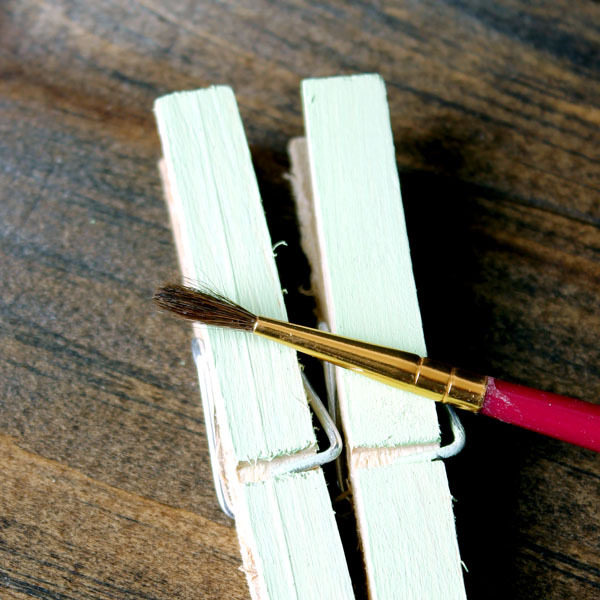 Use them to clip notes or hang calendars on a mini clothesline! You can even hang some great graphics from this site with them on the mini clothesline…how cool would that look! 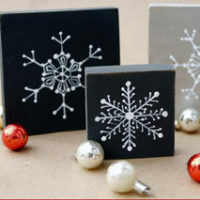 You can also use the base idea and create sets for other season and of course Holidays. What a palette of graphics you will have to work with! 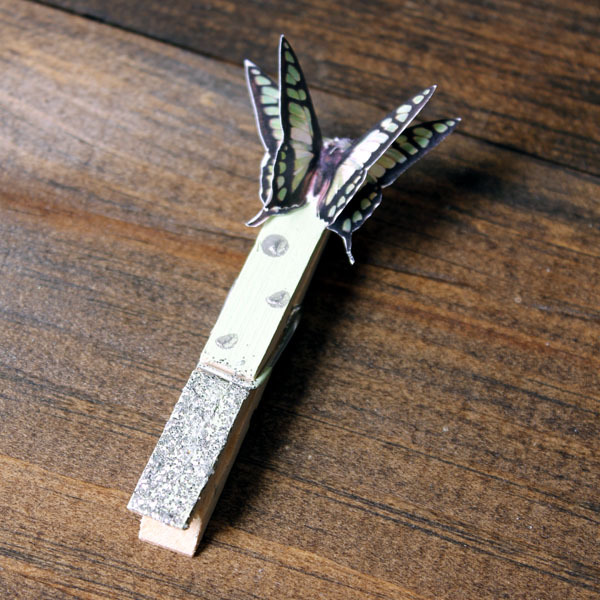 It’s time for a little Butterfly Clothespins DIY! 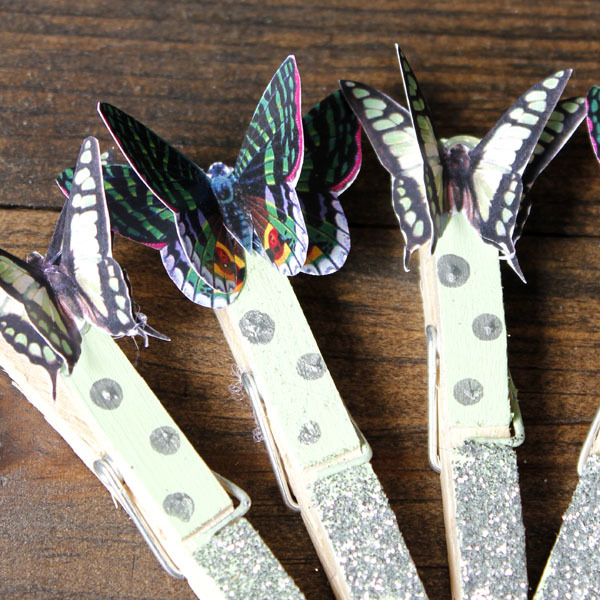 You don’t need much for this cute little project…just some clothespins…your choice of butterflies X 2 for how many clothespins you want to make…some glitter (optional)…paint of your choice…scissors…paint brush and glue. 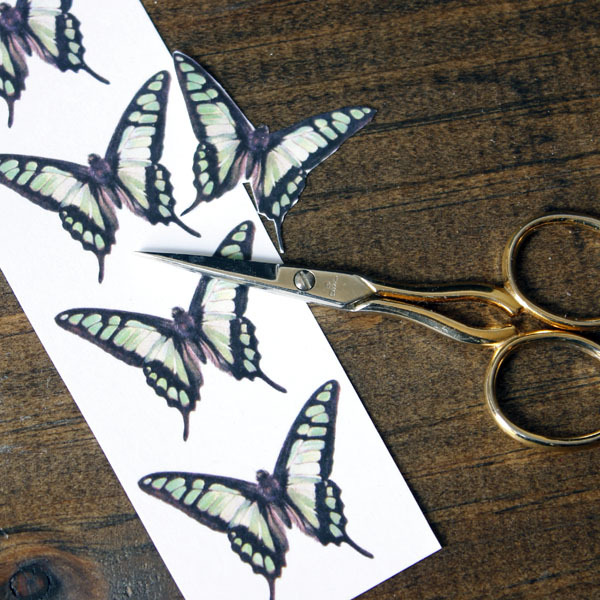 Cut all of our butterflies out. 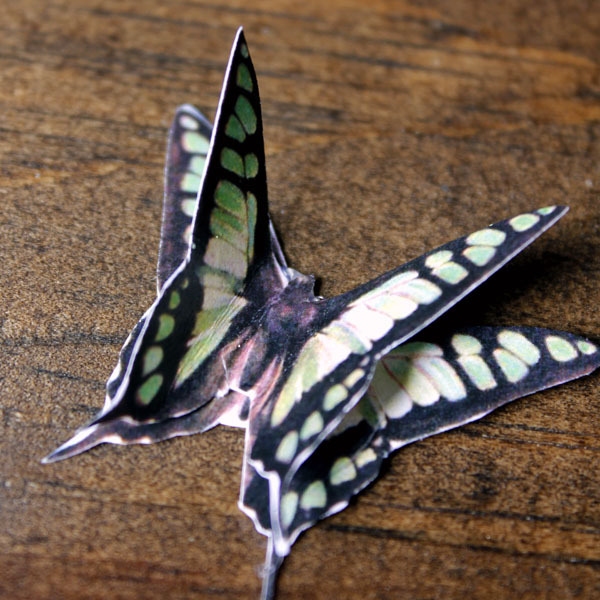 Now simply score the wings with a crease…that way the wings will fold forward and appear as though they are in flight when attached to the base. 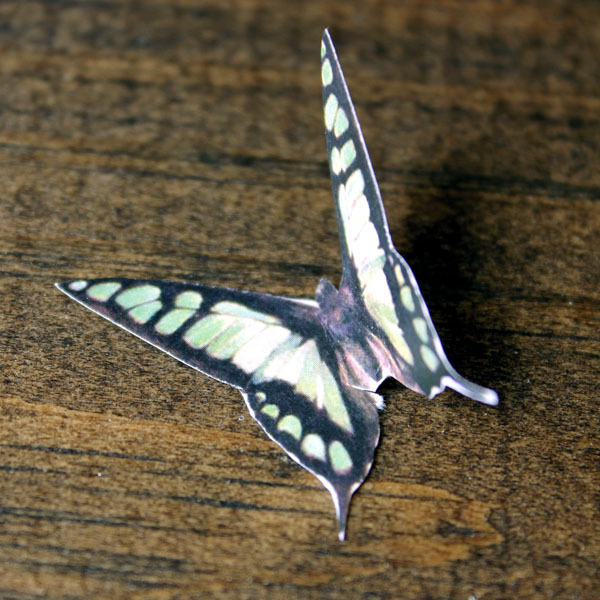 Now place a dab of your favorite glue to the back center and attach it to a flat butterfly base and there you have your dimensional butterfly in flight. 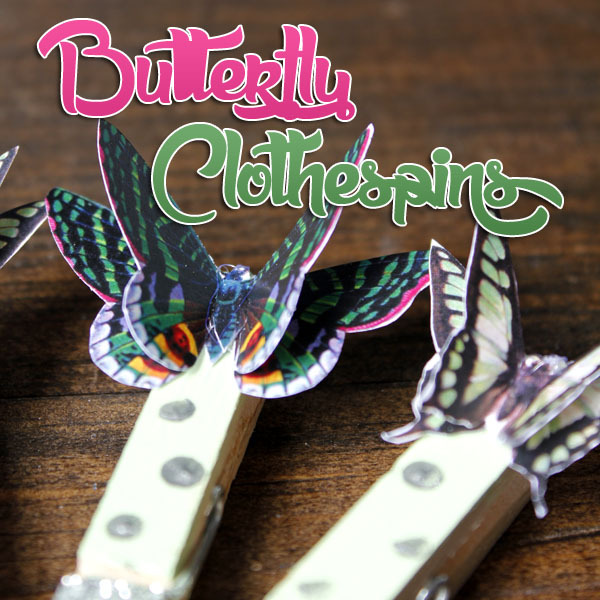 Now it is time to paint your clothespins or you can use them plain…it is up to you…I picked up the light mint green in the butterflies. 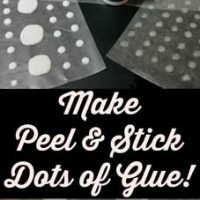 Then for a touch of glitz…I added glitter to the tip of the clothespin…just brush the tip with some a good craft glue…dip and allow to dry. 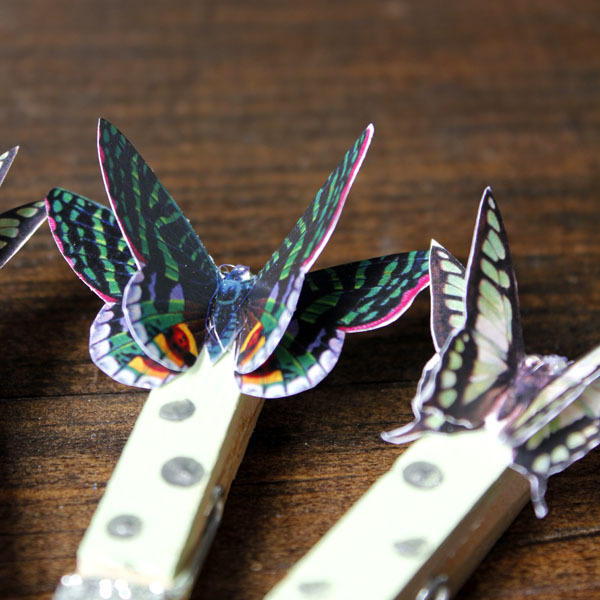 Then attach the pretty butterfly to each clothespins. They are even prettier in a group! They make great gifts…attach them to a pretty card and wrap them with some twine…viola…great gift! I added some polka dots for fun…you can do anything your imagination wants to and I am sure it will look awesome! So what will you be using them for? Hanging some graphics to decorate with…adding magnets to them so you can clip notes easily to the fridge…or maybe you will attach a card to a gift bag or…fill in the blank….I know you will use them for tons of things. 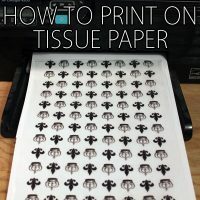 Hope you enjoyed this simple but useful and fun Graphics Fair Craft. I will see you soon…but if you would like to visit me between now and then…I am always hanging out at The Cottage Market…I would love to see you there 🙂 A BIG Thanks to Karen…aka The Graphics Fairy for allowing me to visit with you…I love it! 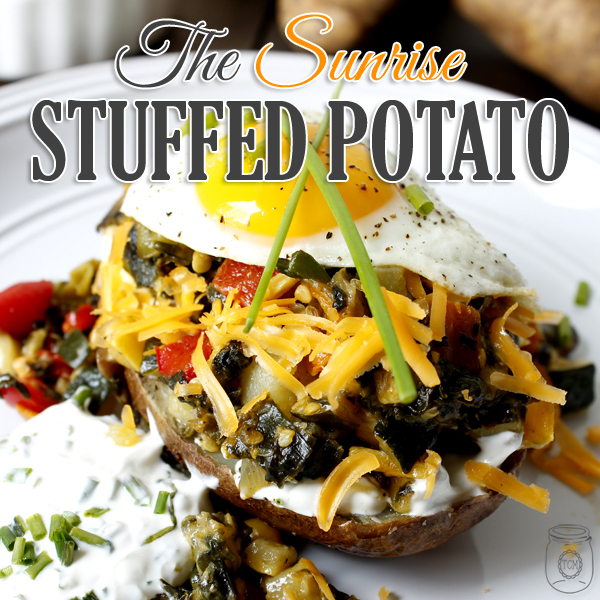 Oh…in case you are hungry…come and check out our recipe for The Sunrise Stuffed Potato! 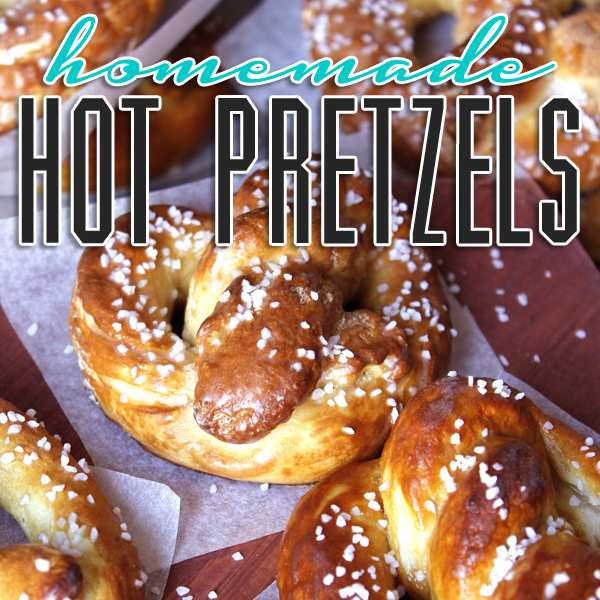 and if you are still hungry…how about some delicious…quick and easy Hot Pretzels! « Wonderful Vintage Bumblebee Image! 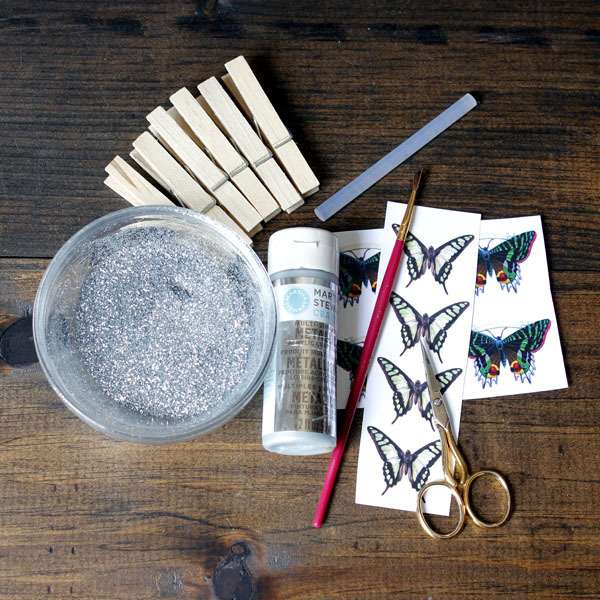 Always like these cute AND easy projects with Karen’s graphics. Made one myself recently. 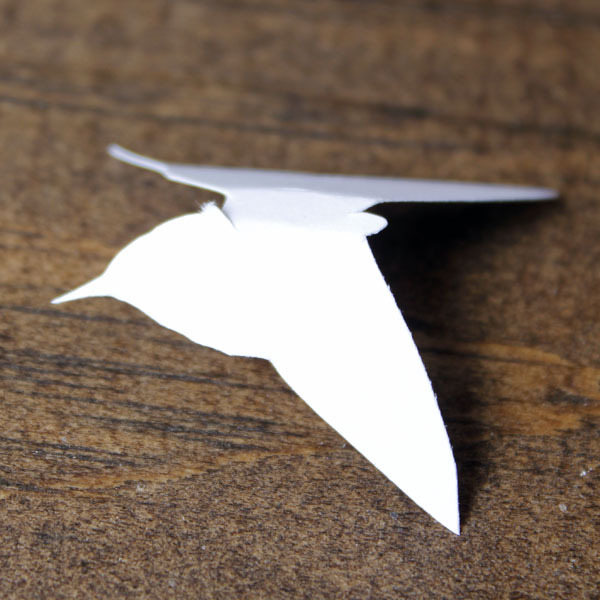 Very cute and versatile project!